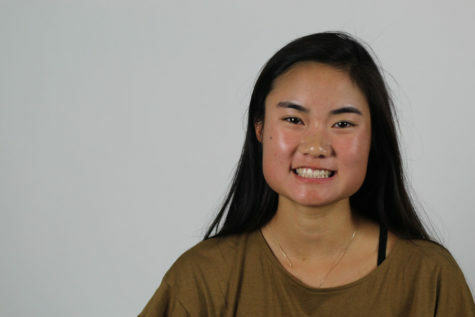 Sydney Wong is a senior in her second year as a staff writer after taking a brief hiatus from newspaper between her freshman year and now. When Sydney isn’t focusing on school and co-leading the Mock Trial team, she enjoys playing on the varsity tennis team and spending time with friends. Her weekends are normally filled with reruns of Law & Order as well as hours spent reading. Although she typically loves science fiction novels, her favorite book is Jellicoe Road by Melina Marchetta. Her idol is the professional tennis player Roger Federer, and if she ever were to meet him in person, her life would be complete. Sydney is eager to be back in newspaper room for her last year of high school and looks forward to writing and collaborating with the rest of the staffers.